BuzzFeed, the social news & entertainment company, provides the most shareable breaking news, original reporting, entertainment & video across the social web. At BuzzFeed, we foster aculture of experimentation,teamwork, equality,humble confidence, & infusinghard workwith fun. We offer a great compensation package & benefits - not to mention a supercollaborative work environmentoverflowing with perks ranging from snacks & drinks to no work on your birthday! 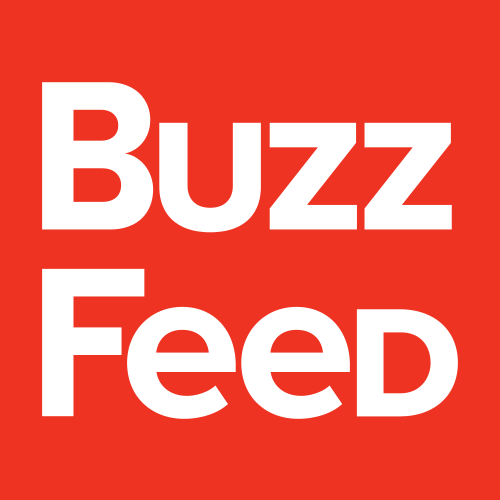 BuzzFeed is looking for a Sr Manager of Programmatic Sales to manage our new efforts in the programmatic advertising space.You willbe responsible for overseeingthe performance of programmatic inventory across our owned & operated properties. This istrulya hands-on role with the opportunity to be an expert in this area & guide BuzzFeeds programmatic strategy.You willwork with your team, external clients, agencies, & trading desks to establish goals & focus onfullymonetizing BuzzFeed's programmatic offerings.You willbe based in our New York City Headquarters & report the Sr Director, Programmatic Sales. Create a PMP strategy & client offerings that covers the full range of our audience & inventory capabilities for our recently launched programmatic offering. Manage all 3rd party relationships with agencies & advertisers, Work with account leads to provide guidance in the creation, implementation, & servicing of Programmatic deals. Plan, prepare, & perform client meetings at all levels. 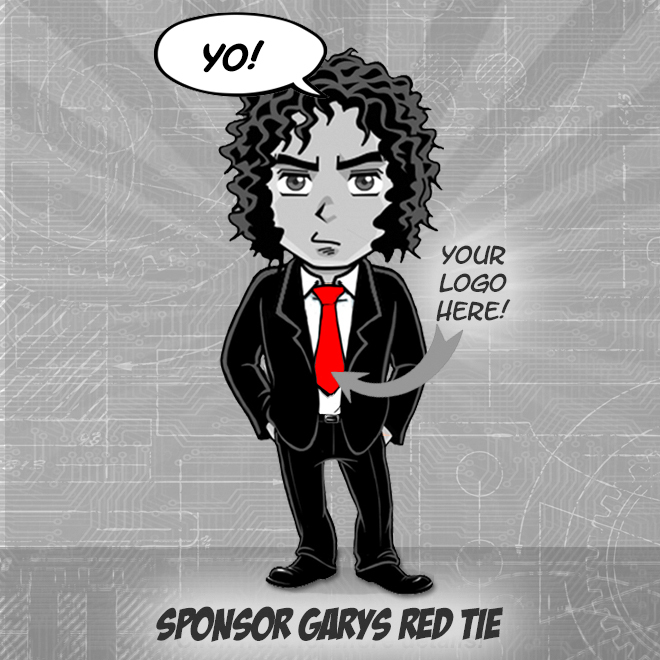 Provide strategic support to the sales organization onnew & existingprogrammatic opportunities. Monitor & manage campaigns to extend/grow partnerships & maximize revenue. Serve as our expert & promoter on important programmatic business trends, best practices, & ad technologies. 5+ years of digital media experiencewithat least 3 years of direct experiencein the programmatic media ecosystem (including exchanges, ad networks, DSPs, SSPs, DMPs, trading desks, 1st & 3rd party data, etc) withstrongagency & advertiser relationships. Deepunderstanding of the online advertising ecosystem including audience targeting/retargeting, the programmatic landscape, & different media types (display, video, mobile, CTV, social, rich media&native media). Experience with programmatic ad campaign metrics & analysis. Understand the technology behind programmatic monetization. Experience solution selling & addressing both business & technical audiences. No shortage of snacks, catered lunches, beverages, birthday treats... even leftovers from the Tasty kitchens in NYC! BuzzFeed is the leading independent digital media & tech company, delivering news & entertainment content to a global audience. We value experimentation,teamwork, inclusion,humble confidence. At BuzzFeed, youllcollaborate withinspiring colleagues to createtools, technology, & content that helps connect people all over the world.